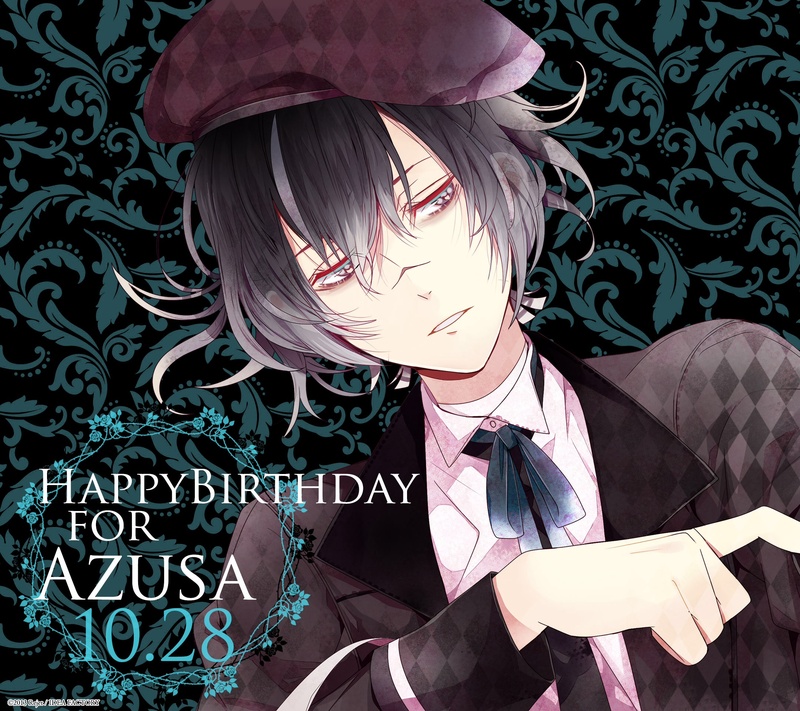 Azusa's birthday picture. uploaded it a bit too late. HD Wallpaper and background images in the 디아볼릭 러버즈 club tagged: photo birthday azusa 10.28 28.10. This 디아볼릭 러버즈 photo might contain 보닛, 보닛을 찌를, 뚜껑 보닛, 보 닛, 구멍이 보 닛, 신사복, and 비즈니스 정장.